I actually managed to get myself out for a run, in my lunchbreak, on my own! Guess what…I didn’t hate it! 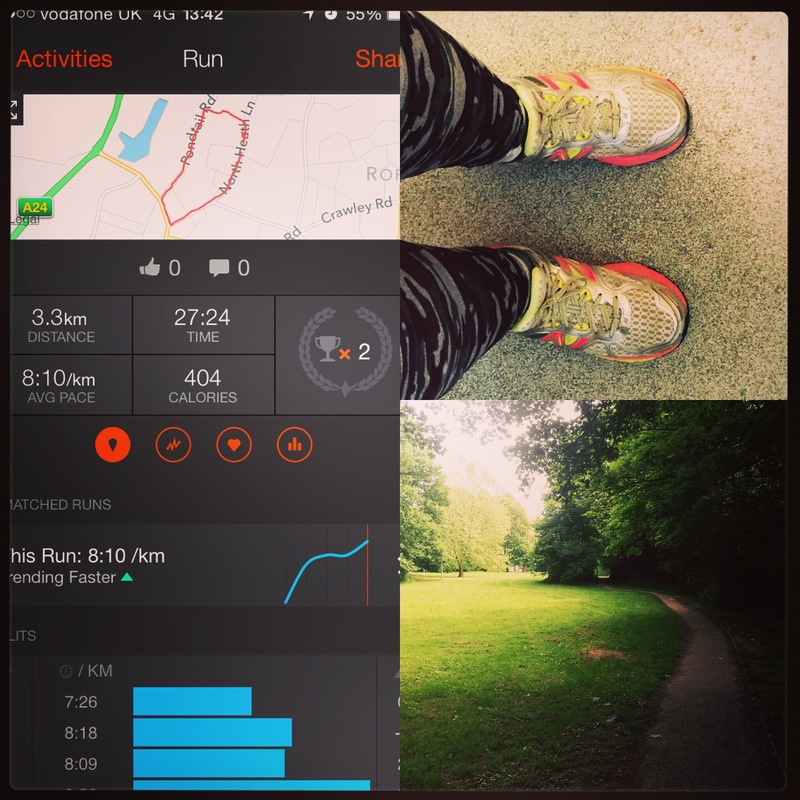 Previous Juneathon day 17 – and then we danced!